Welcome to the Surfer’s Path 10k & 5k. 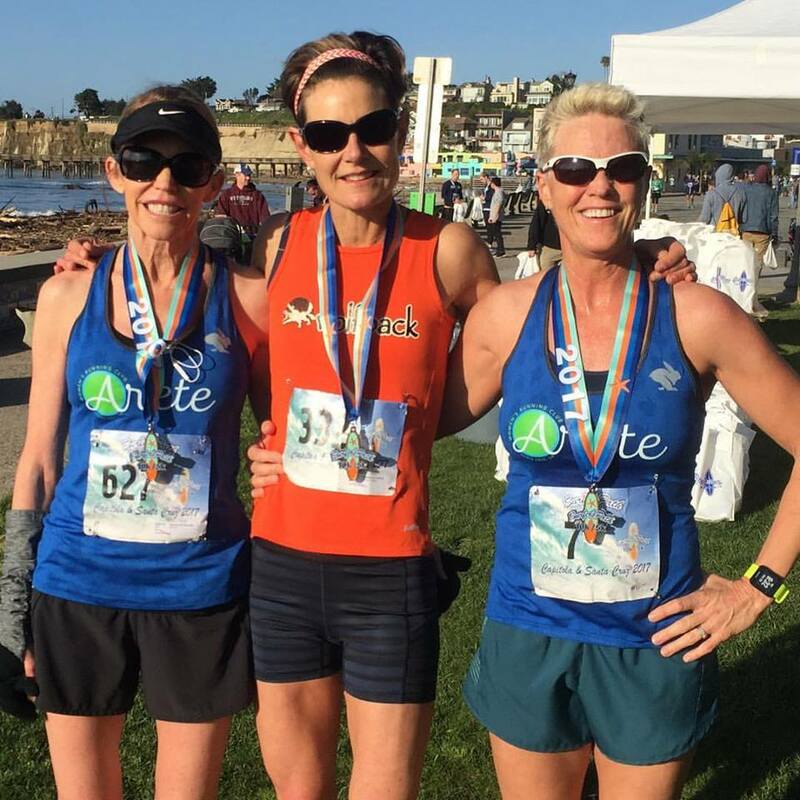 This event covers a portion of the epic Surfer’s Path Marathon & Capitola Half Marathon course. The distance is reduced but the scenery remains breathtaking! Participants are treated to beachfront and bluff views of the Monterey Bay along the majestic Santa Cruz County coastline. You travel the Surfer’s Path, passing many of the world’s most famous surf breaks. There is plenty of surf music and celebration at the finish area located in the heart of Capitola Village. Grab some friends and take part in this event and make memories in this picture postcard setting. Surfs Up!